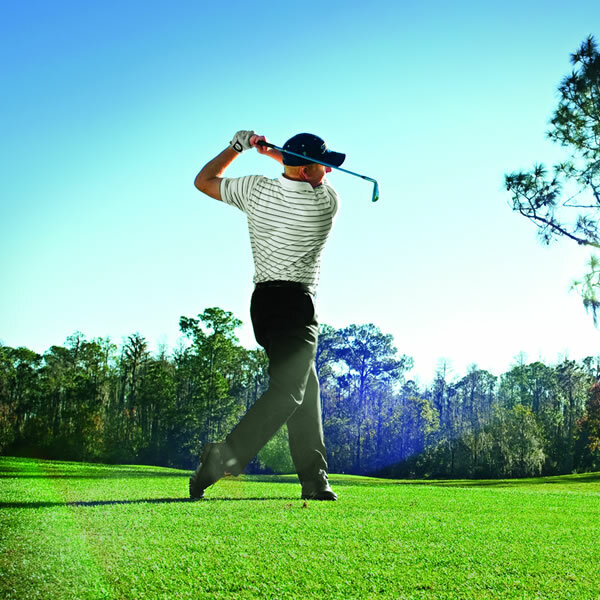 Our physical assessment or 'TPI Body-Swing Connection' allows you to identify the physical limitations that may be affecting your swing. TPI screening can be booked as part of a 60mins lesson. You will be guided through a series of low impact moves to determine personalised conditioning exercises and drills to take away. Learn how to work to your strengths and protect your weaknesses. MODERN GOLF is TPI Certified (Level 1) with the Titleist Performance Institute. TPI is the world’s leading educational organisation dedicated to the study of how the human body functions in relation to the golf swing. Complete the exercises to determine your mobility, balance, stability and flexibility. Review your results and identify ways to work to your strengths and protect your weaknesses. Receive personalised exercises to take away and improve the effectiveness of your swing. Since its inception in 2003, TPI has studied thousands of golfers ranging from the top professional Tour players to weekend enthusiasts. An incredible amount of data on players of all shapes, sizes, ages, and fitness levels has been gathered during this time. TPI has analysed how physical limitations in a player’s body can adversely affect the golf swing and potentially lead to injury. TPI’s mission is to educate golfers and industry professionals on the Body-Swing Connection™ through its one of a kind ‘TPI Certified’ educational program. This program was developed by founders Dr. Greg Rose and Dave Phillips along with a 52 member advisory staff of industry leading experts. Thank you for your message regarding the TPI program and certification.